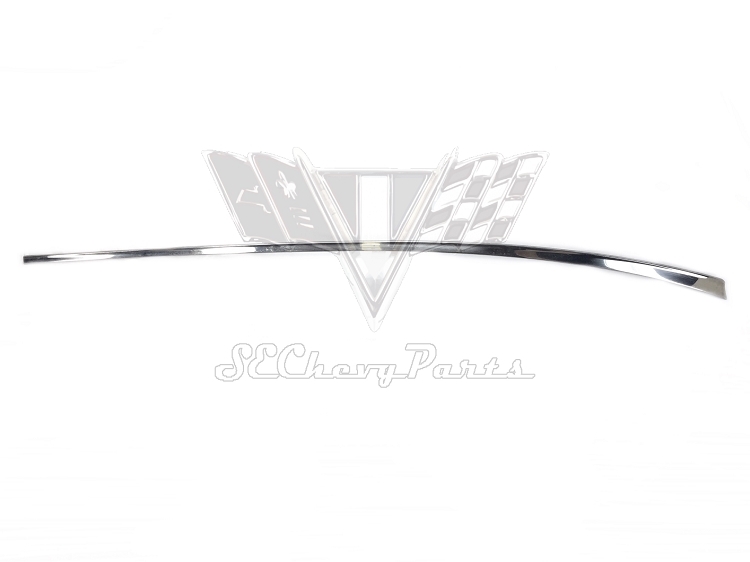 At last we have found a stash of 1956 Chevy Bel Air 2 Door NOS LEFT/DRIVER'S SIDE Long Quarter Stainless Trim Molding. Many of these pieces are still in the original GM wrapping or at least part of the original wrapping. 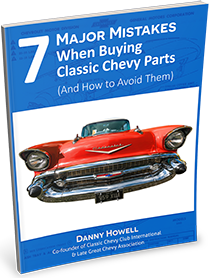 The moldings have scuff marks from shelf ware and would need to be polished in order to put on a show car.